ATBU published 2017/2018 Academic Calendar. 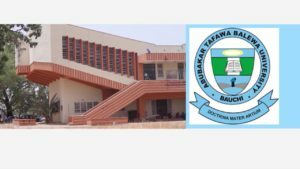 The school management Abubakar Tafawa Balewa University (ABTU) has recently and officially published her 2017 2018 Academic Calender for 1st and 2nd semester, so both old and new students are advice to work with the information judiciously. Below is the school calendar for 2017/2018 Academic Session. ACU 2017/2018 2nd Semester Resumption Date released.